Westfield ARC has a 55-yard dual rifle/pistol range with a large selection of targets. 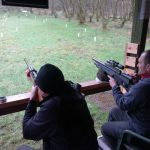 The range can accommodate 15 f shooters in either standing, prone or seated. 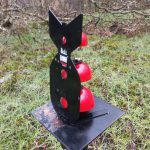 Fixed “spinner” targets are set at known distances throughout the range to help gauge distance and confirm scope settings. 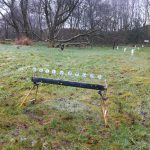 Fixed “spinner” targets are set at known distances throughout the range to help gauge distance and confirm scope settings. 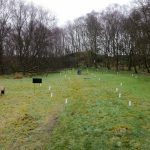 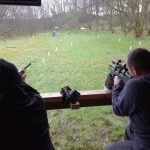 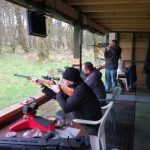 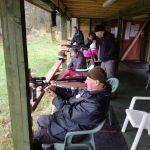 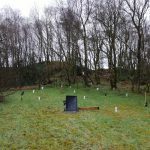 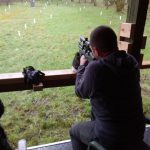 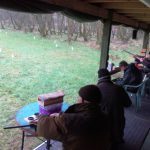 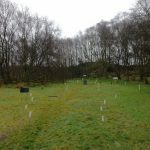 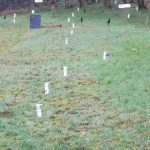 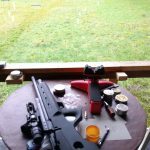 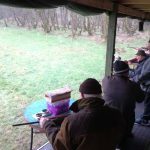 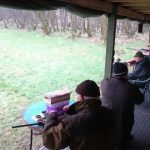 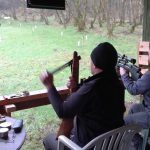 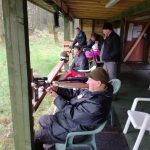 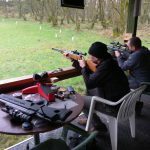 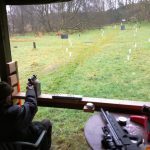 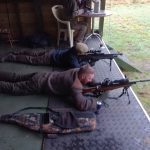 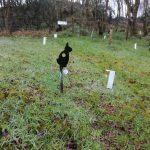 Members are free to bring their own targets and can liaise with the range officer to place them on the range. 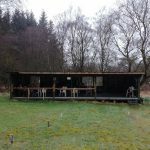 We only ask that you remove them and any debris before you leave. 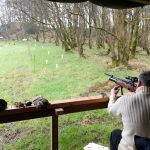 A dedicated scope sighting/ranging lane is available.